I have been doing audio editing for side project at work. These are long form audio recordings of an hour or more. I am using Adobe Audition to do my editing. After doing several of these, I noticed that I use two main functions frequently. The ripple cut function either used a significant number of mouse clicks or keyboard shortcuts that required both hands. There are probably a few different potential solutions to this problem. I could have changed the keyboard shortcuts to something else, but I wanted this to be easy to use and I wanted to be able to use it on any computer. 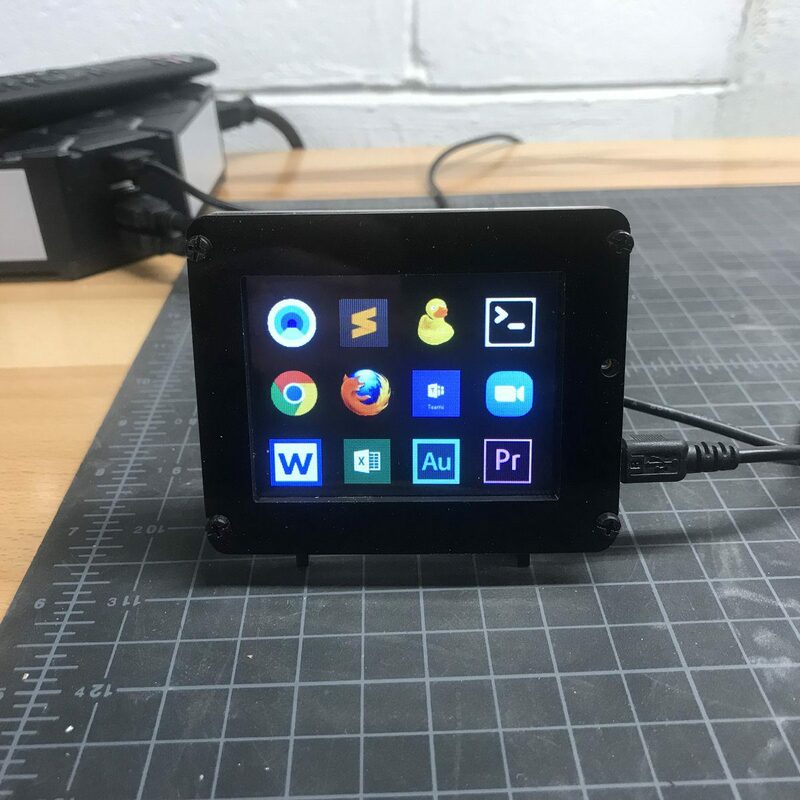 I recently completed a project using that used the PyPortal to send keyboard commands to my computer to open applications. 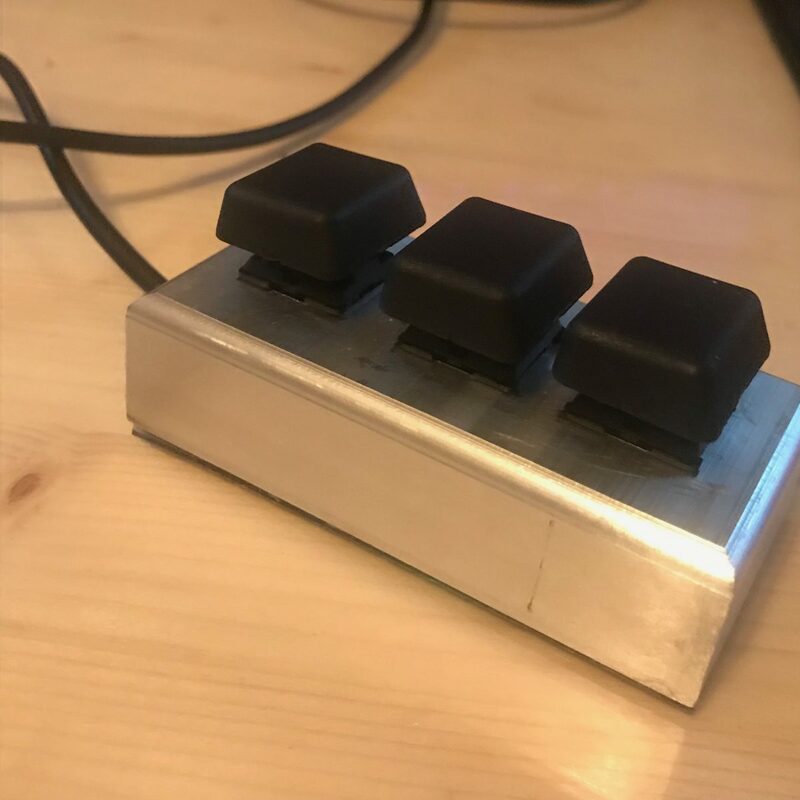 Also, I had purchased an Adafruit Trinket M0 recently and wanted to build a project with it, so I decided to build a mini keyboard that only had a few buttons. I modified the the Trinket IO Demo code. I removed some stuff that I didn’t need and had to make sure that holding down a key was treated the exact same as a single key press. The first button is used for play/pause, the second button is used to do the ripple cut and the third button is used to do the silencing. This tool has made it so much easier to edit audio content. I have been doing website migrations and have been updating the DNS entries of these websites to point at the new server’s IP addresses. I have been getting major propagation delays on my personal devices when checking the sites I have migrated. It took me a little while to realize that this was most likely a Cloudflare DNS issue. 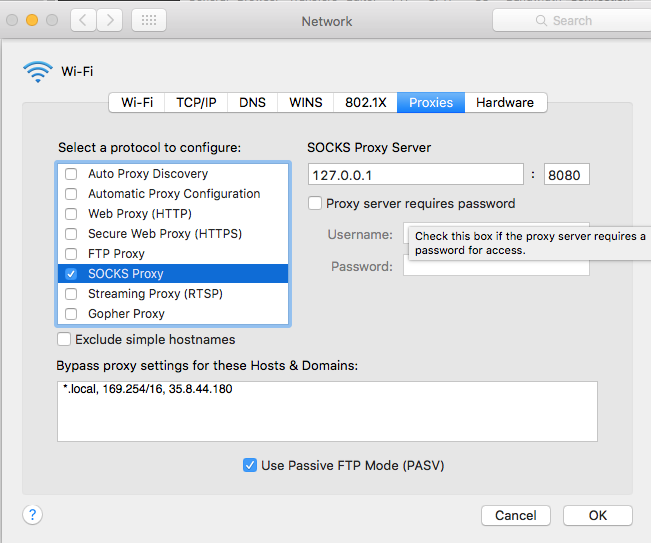 When I switched my personal devices DNS servers to Google’s (8.8.8.8) and they worked. 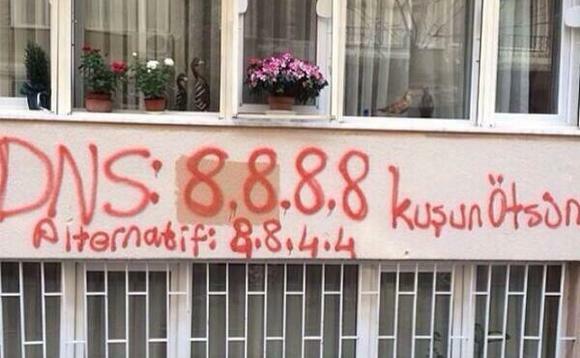 Google DNS was used to circumvent Turkey blocking Twitter, ultimately leading Turkey to block Google DNS in 2014. I use Cloudflare DNS on all of my personal devices. I mainly do this for privacy and security reasons. They also have simple instructions to set it up on numerous devices. 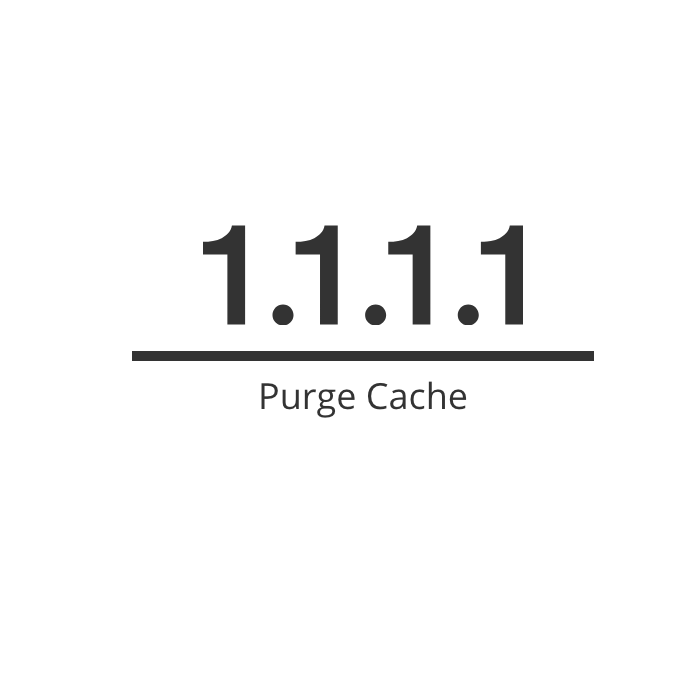 After doing some googling, I stumbled across 1.1.1.1 Purge Cache. Everything worked as soon as I used this tool. It took me a while to find this tool as most of the results relate to propagation delays related to using CDN tool that Cloudflare provides. 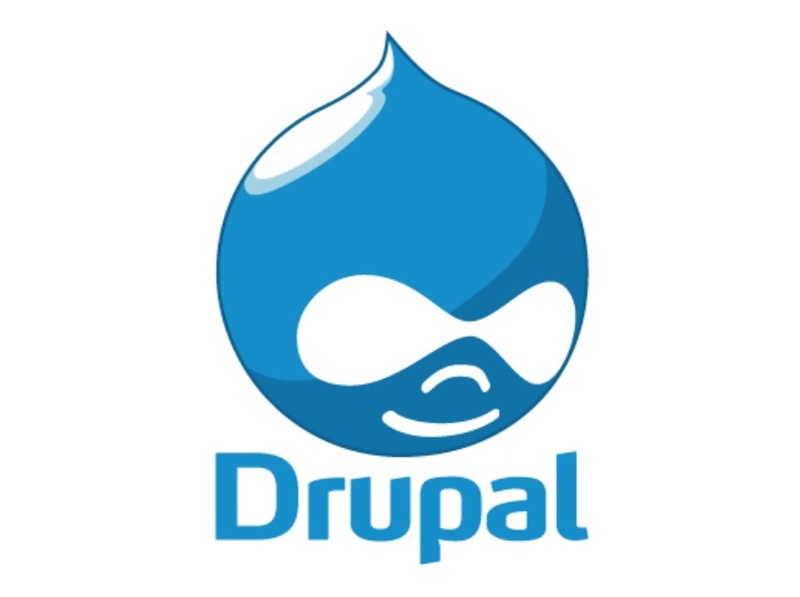 Another highly critical security advisory has been issued for Drupal. A remote code execution vulnerability exists within multiple subsystems of Drupal 7.x and 8.x. 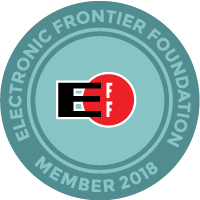 This potentially allows attackers to exploit multiple attack vectors on a Drupal site, which could result in the site being compromised. This vulnerability is related to Drupal core – Highly critical – Remote Code Execution – SA-CORE-2018-002. Both SA-CORE-2018-002 and this vulnerability are being exploited in the wild. I ran into two different issues when updating from Drupal version 8.5.1 to 8.5.3 using composer on a Drupal instance. I was able to fix the issue by following the link in the error message: https://getcomposer.org/doc/articles/troubleshooting.md#proc-open-fork-failed-errors. Increasing the swap space fixed this issue. This tells composer that it can update to the latest version of the Drupal core in 8.5.x. 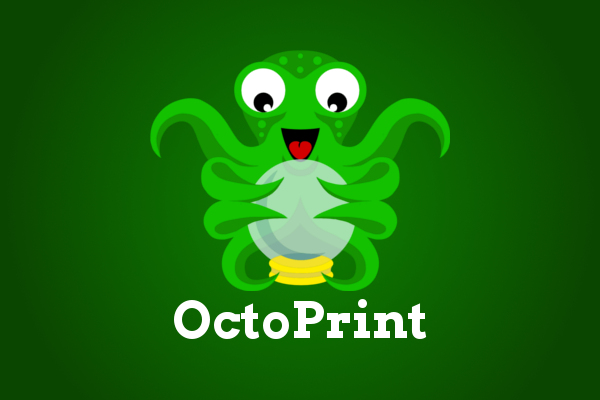 I was launching a new WordPress website at work that was developed by an outside agency. This site was using twitteroauth built into the theme to access the twitter API. 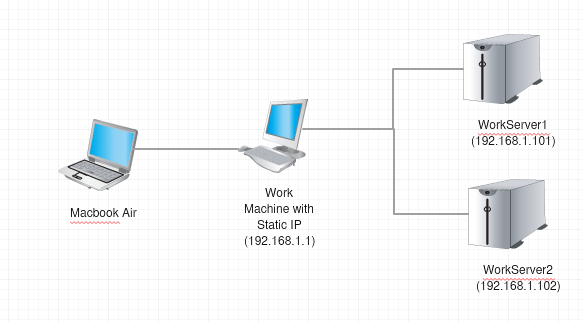 Where I work all the web servers are behind a firewall with a strict whitelist for all incoming and outgoing connections besides the incoming HTTP and HTTPS requests. This makes it difficult to access the twitter API because it could be a different IP address every time. 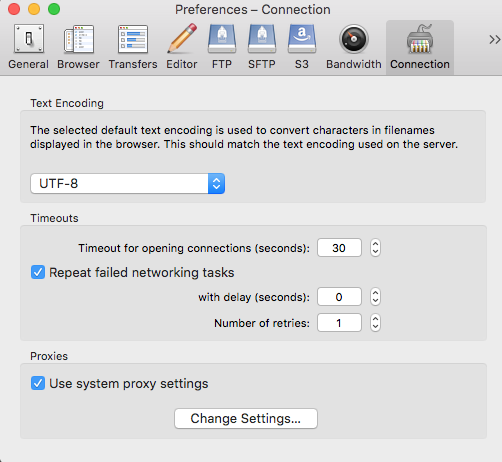 To solve this issues my work provides a proxy server to make requests out to. So my research began. Everything worked once I added those three lines. 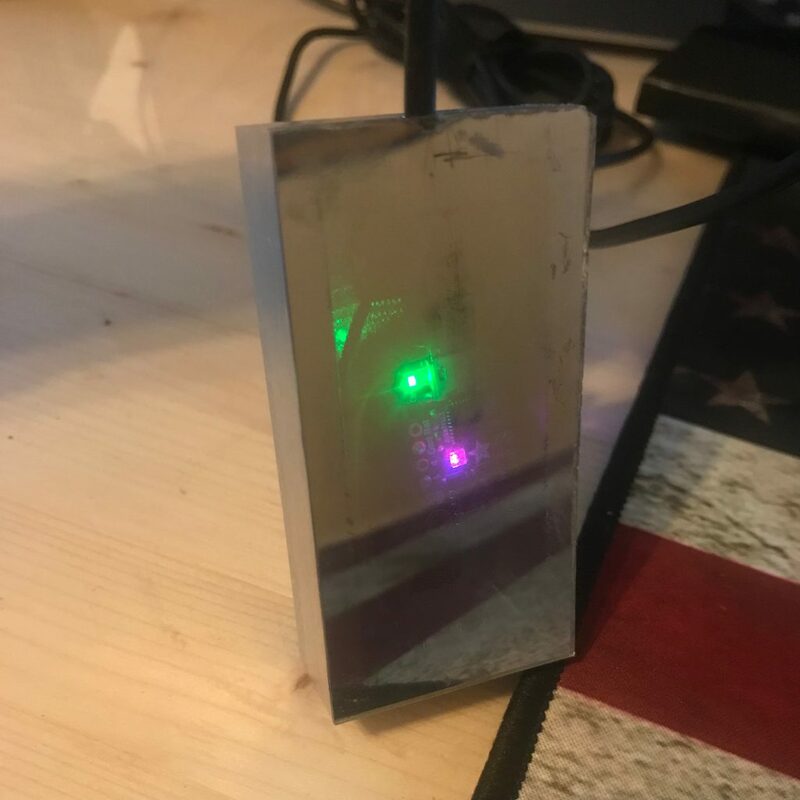 In an old episode on Hak5, Wess Tobler (@Dankiswess) did segment on making a MAME bar top arcade cabinet. This segment inspired me to make my own MAME (Multiple Arcade Machine Emulator) arcade cabinet, so I began doing research on different MAME cabinet designs. 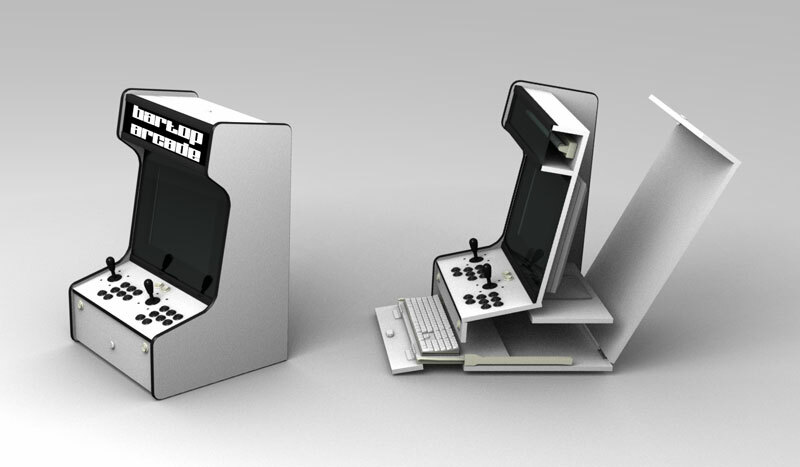 Bartop Arcade had many different designs and templates for bar top arcades. 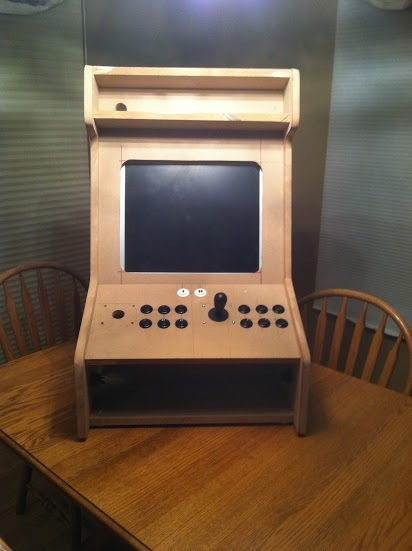 Below is the design and template that I based my MAME cabinet off of. 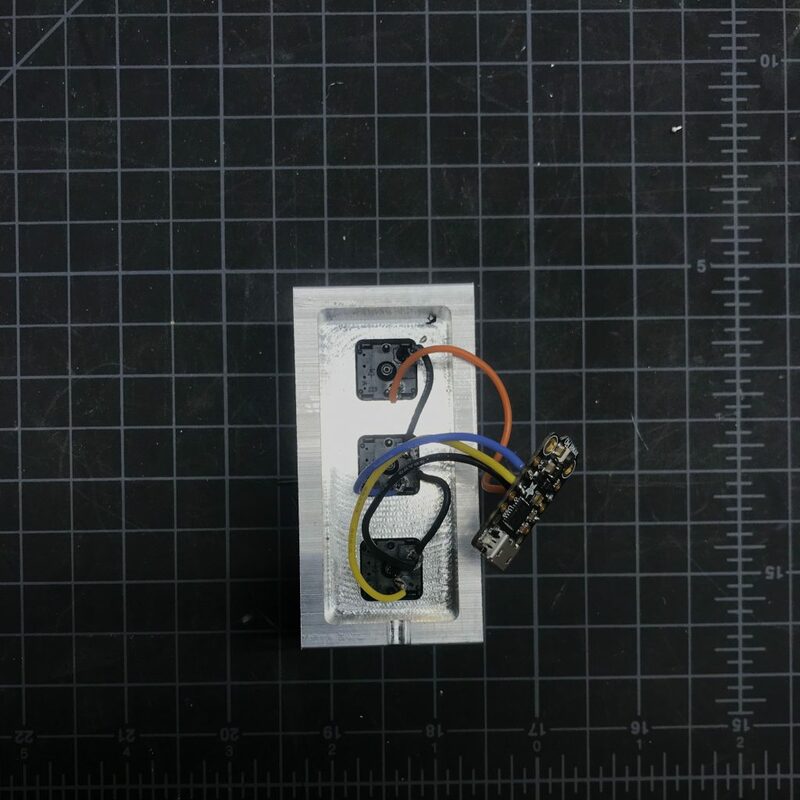 Drill with a 1 1/2″ drill bit. For the build phase I used the template that I found from Bartop Arcade and cut out each piece. I decided against having a slide out drawer, so I had to make some slight modifications. Below is a picture of the cabinet about 90% into the build phase. After cutting and assembling the exterior of the cabinet, I had to wire all the buttons. Once that was done it was onto the software configuration. A lot of research went into deciding exactly how the software side of this project would be configured. I was initially set on using MALA as my front-end, but then I found Hyperspin. Not only was Hyperspin a superior looking front-end, it would allow me to run many different emulators including a NES and SNES emulator. Hyperspin does most of its configuration through GUIs and XML files. 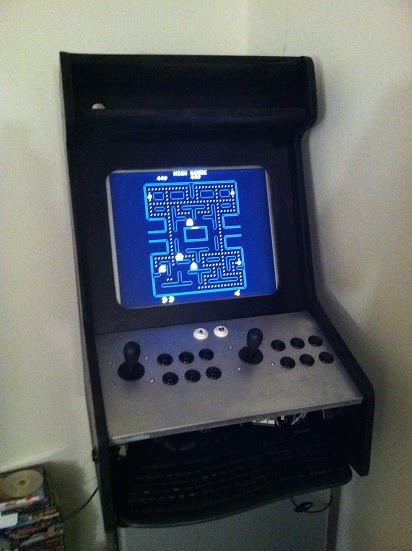 Below is a image of the cabinet 90% complete running PAC-MAN. Hyperspin also allowed for configuring other applications to open from within it. I configured it to run Aussie Juke as one of the emulators. Also, after reading a comment by Moonlit on episode five of TheNewTech.tv, I decided to modify the registry entry for explorer.exe to boot to Hyperspin. There are several things I have to do to complete this project. First, I need to finish the marquee. The marquee will end up being a cylon eye covered by a tinted plexiglass. Second, I need to mount the pc hardware inside the cabinet. I currently have it connected to PC tower.